※ The dishes and prices are subject to change due to seasonal ingredients. 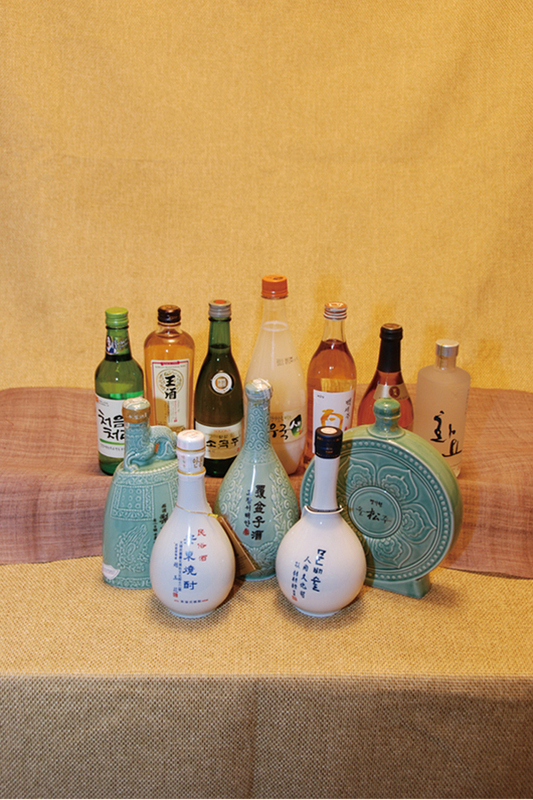 ※ All prices are in Korean won(KRW) and inclusive of tax. ※ Service charge is not included.